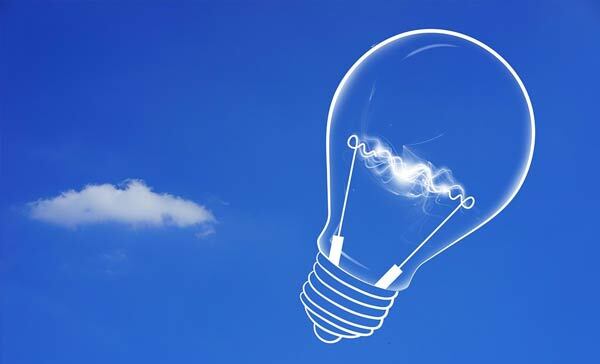 A 60-watt light bulb can be run for over a day on the amount of energy saved by recycling 1 pound of steel. In one year in the United States, the recycling of steel saves enough energy to heat and light 18,000,000 homes! It takes 60% less energy to recycle steel than it does to make it from raw materials. 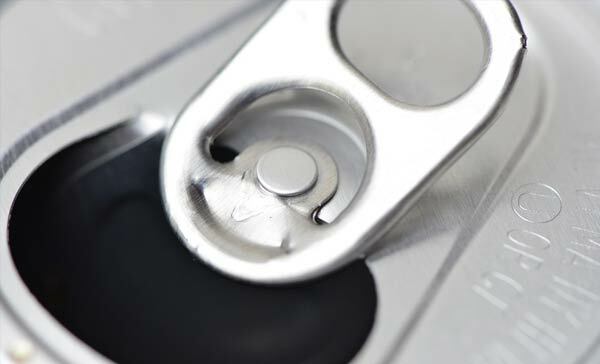 Recycling one aluminum can saves enough energy to run a TV for three hours—or the equivalent of a half a gallon of gasoline. It takes 95% less energy to recycle aluminum than it does to make it from raw materials. 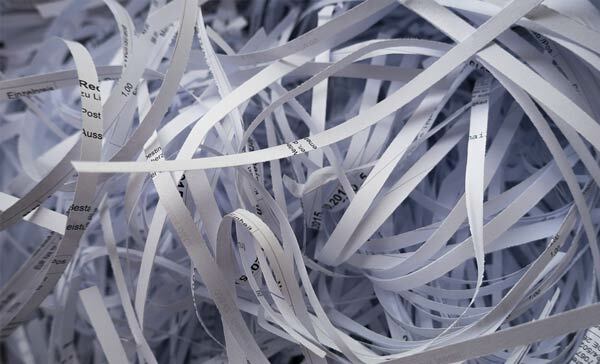 Each ton (2000 pounds) of recycled paper can save 17 trees, 380 gallons of oil, three cubic yards of landfill space, 4000 kilowatts of energy, and 7000 gallons of water. This represents a 64% energy savings, a 58% water savings, and 60 pounds less of air pollution! The 17 trees saved can absorb a total of 250 pounds of carbon dioxide from the air each year. Burning that same ton of paper would create 1500 pounds of carbon dioxide. It takes 40% less energy to recycle newspaper than it does to make it from raw materials. Founded in 2013 with over 35 years of solid waste and recycle experience, Fusion Recycling is based on the belief that every business should have the opportunity to recycle all of their materials. We offer a variety of services to meet your needs.